You know that moment when you reach into your purse, grab a tampon, and stuff it in your pants, bra, or sleeve as quickly as you can? Yeah, we have all been there. We are trying to be discreet, trying not to draw attention to what is going on. 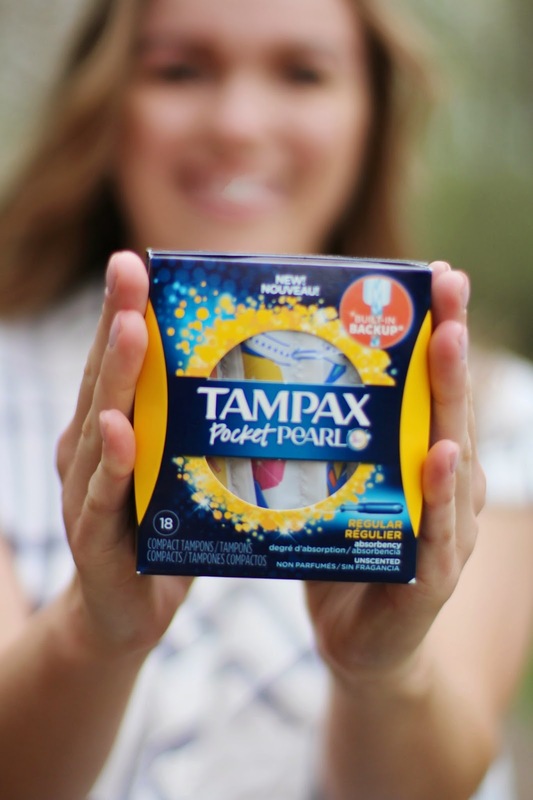 Well ladies, not anymore; Tampax now offers tampons in the perfect, pocket-size! We can actually walk to the restroom casually now because no one will notice the tampon in our pocket, phone case, or little make-up bag. The best part? Even though the applicators are pocket-sized, the protection is not. 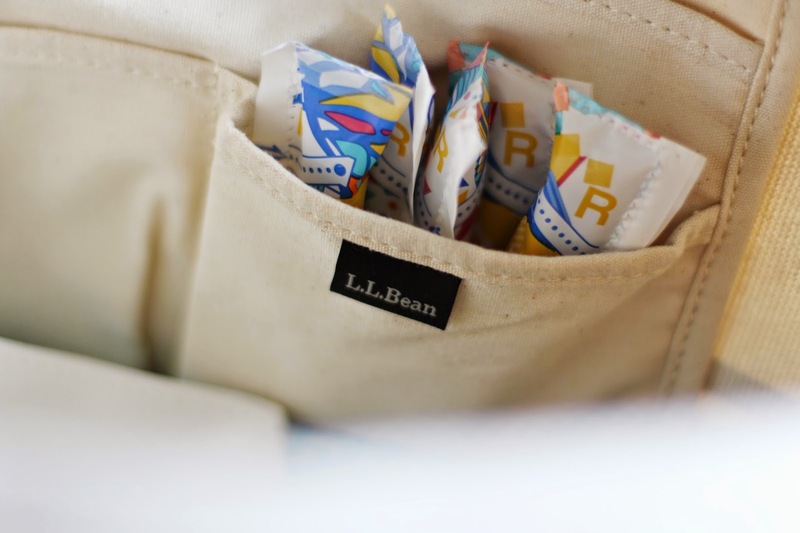 That's right, we get full-sized protection in a pocket-sized tampon. Who doesn't love that? If you know me, then you know that I am constantly on-the-go. The last thing I have time for is Aunt Flo. However, with Tampax Pocket Pearl, I am able to still do the things I love without the hassle of carrying around a full-size tampon or large box of them. 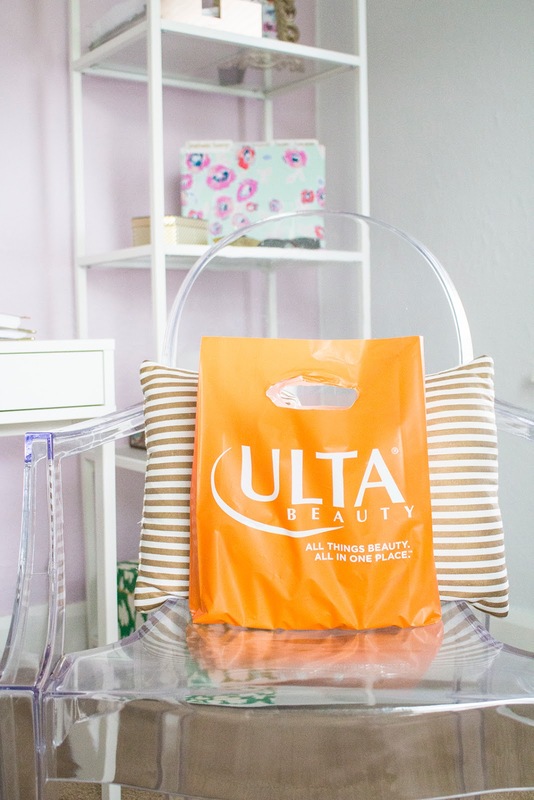 They fit in my cute crossbody…no need to play the role of "bag lady" anymore. You know that lady, you can spot her from a mile away. She's the one that is unloading her handbag trying to find that tampon that made it's way to the bottom of the bag underneath all of her household essentials. 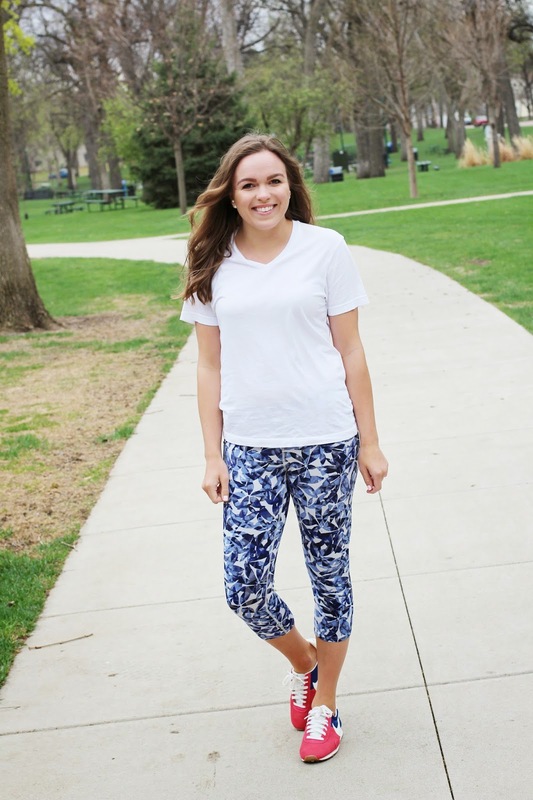 They fit in that little pocket in the back of my workout pants. 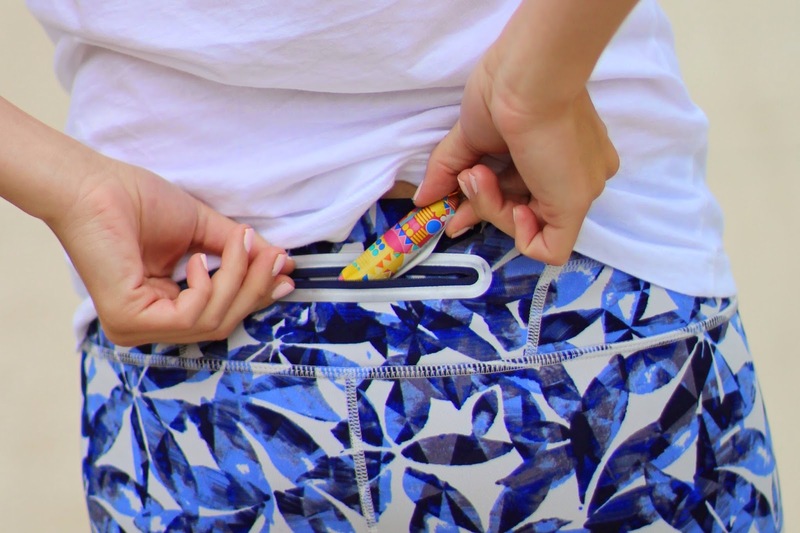 That pocket is now useful (because what was that for anyways?). Also, they fit perfectly in my weekender tote for all of my quick trips. 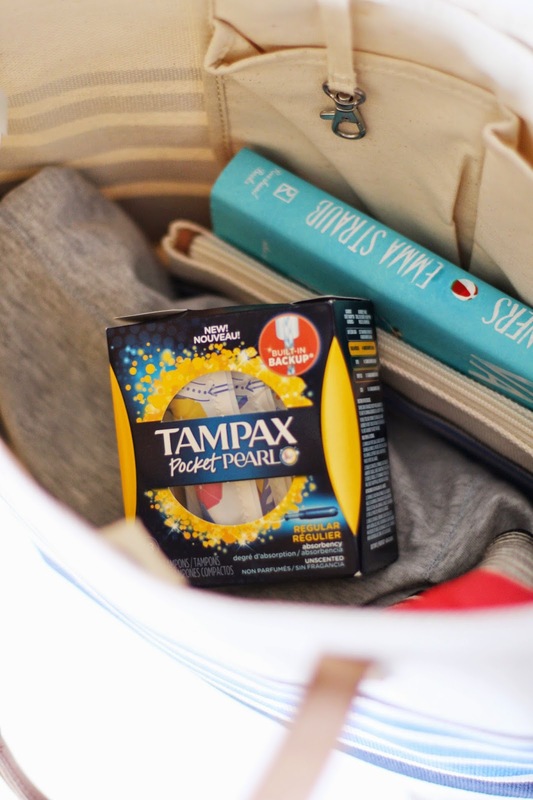 Let's face it, when we are traveling we don't want to bring a huge box of tampons with us…the new pocket-sized box is perfect for any and every bag that you bring along! You may be wondering why I am so excited about this, but if you are a lady, you will understand. I hate feeling like Aunt Flo is holding me back from my next next adventure…or even my day-to-day life. 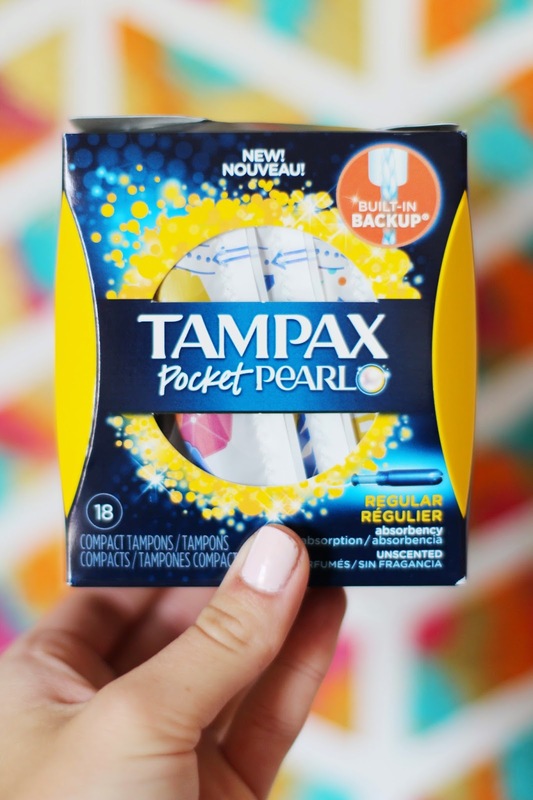 I am excited to announce that with Tampax Pocket Pearl I will no longer feel like my adventures are hindered due to "that time." Cool! I changed brands before because I only use the compact type for convenience but can now switch back to pearl!